Quiksilver and the Aikau family have worked constructively together for the past several weeks in an effort to avoid interrupting the 31-year track record of the event being held. With the support of The World Surf League (WSL), which will produce the event and manage the broadcast and media, the event will proceed. 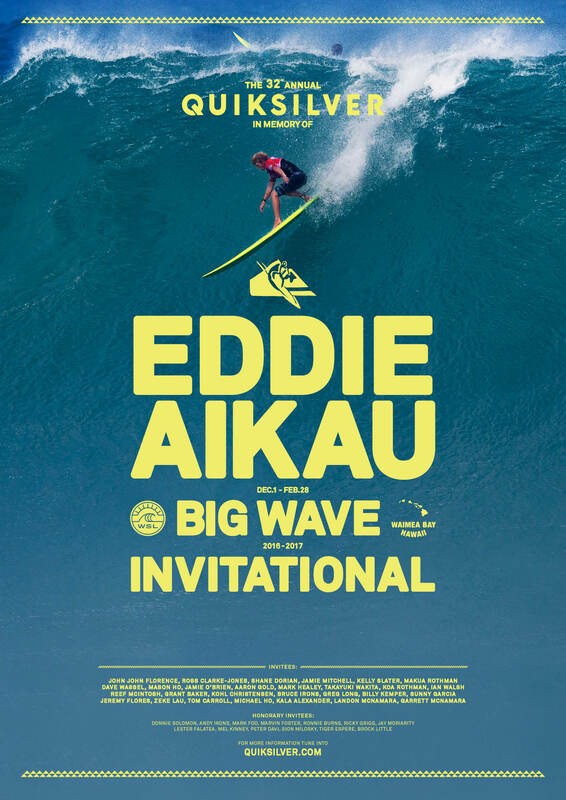 The Aikau Family’s strong commitment to keep Eddie’s legacy, aloha spirit, Hawaiian culture and Hawaiian traditions alive is at the heart of the surf contest named in his honor and the work of the Eddie Aikau Foundation. 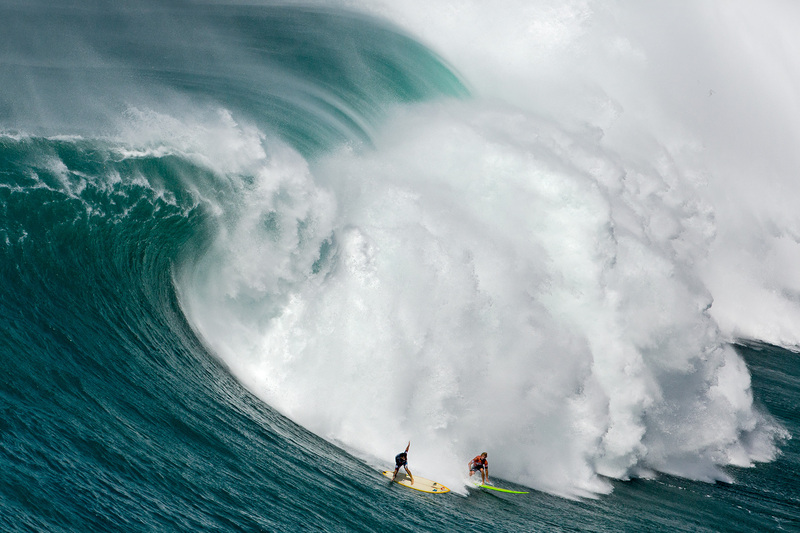 In that spirit, with women’s surfing reaching new heights, the Aikaus are excited to announce their decision to include a woman athlete on this year’s alternative list – the first in the history of The Eddie. Luke Shephardson, Kai Lenny, Nathan Fletcher, Noah Johnson, Nathan Florence, Ramon Navarro, Keali Mamala, Predro Calado, Jamie Sterling, Nic Lamb, Keala Kenelly, Danilo Couto, Mark Matthews, Kalani Chapman, Ben Wilkinson, Gabriel Villaran, Damien Hobgood, Kahea Hart, Ryan Hipwood, Carlos Burle, Taio Shipman, Danny Fuller, Anthony Tashnick and Rusty Long.